Kids - we provide a travel cot, a high chair, plastic cutlery, plates and bowls, booster seat and toys for young children, games for older children. There are small children living on site so we can make suggestions for activities in the area. Pets - one well behaved pet per cottage is allowed. We charge £20 per pet. Plenty of livestock-free walks originating from the cottage. Porch area where dogs can be dried and paws cleaned before going into cottage. Smoking - not in cottage, outside only. 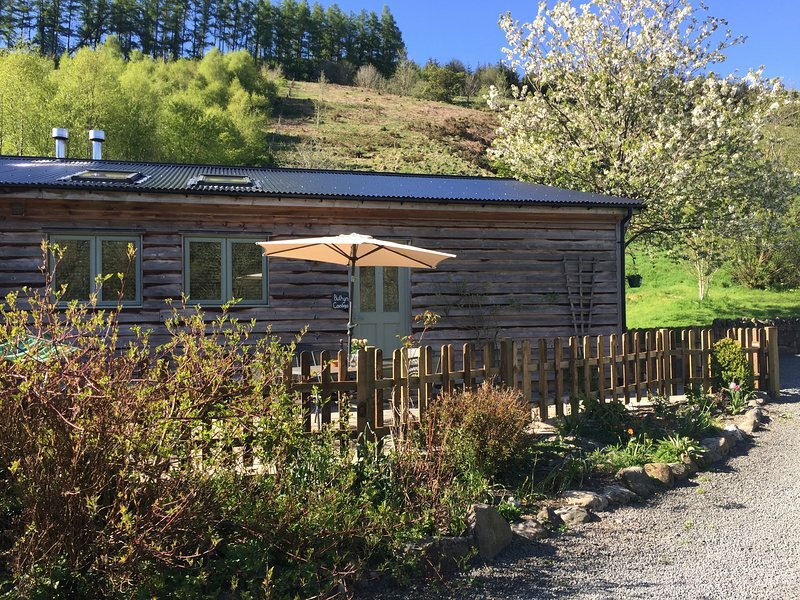 The owners (Sarah and Craig) live on site in a restored farmhouse a short distance away from the cottages, so are here to make recommendations for activities, supply DVDs, lend maps and generally help you enjoy your stay. We will also on hand to greet you with homemade cake and fresh eggs from our chickens on your arrival. 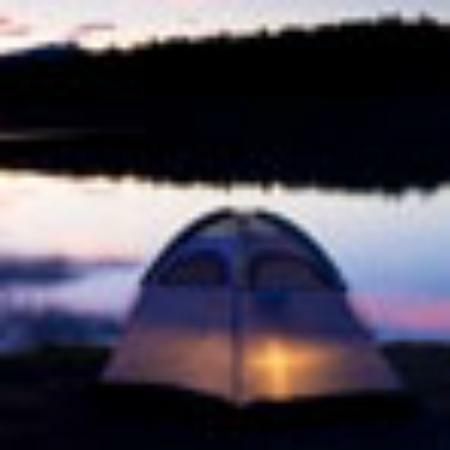 Although this is a secluded and rural location, you won't be short of help should you need it in planning things to do during your stay. 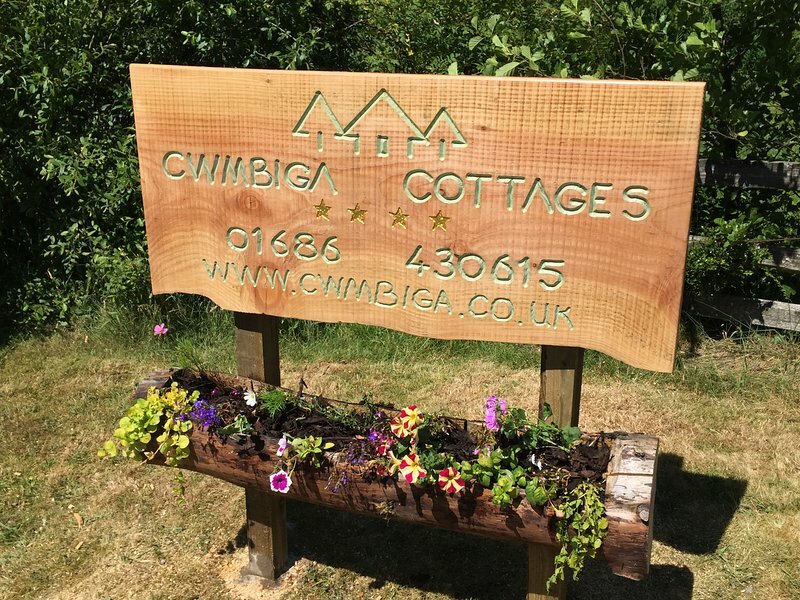 The best ways to see the sites around Cwmbiga are by car, by cycle, by horse and by foot. There are different leisure activities depending on your method of transport. 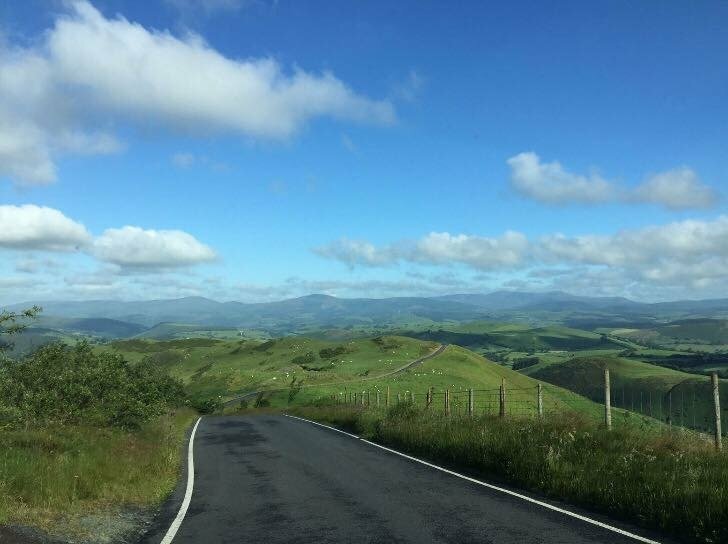 By car - we are on a leisure drive taking in Llanidloes, the Llyn Clywedog (an unspoilt lake with beautiful views), the Hafren forest and much more. By cycle - we are on Sustrans route 8 By horse - we are surrounded by the Hafren forest with miles and miles of unspoilt scenery and tracks. By foot - we are 1km away from the Glyndwrs Way, we are at the start of the Severn Way and Wye Valley Walk. The nearest train station is at Caersws which is about 19km away.